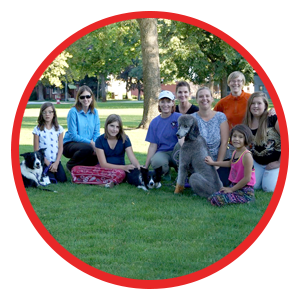 Starting with the Life Skills Class for young dogs and up through Beginner Agility Skills and Advanced Agility Skills Classes, D4 works to help you train your dog with clarity, confidence, and fun. 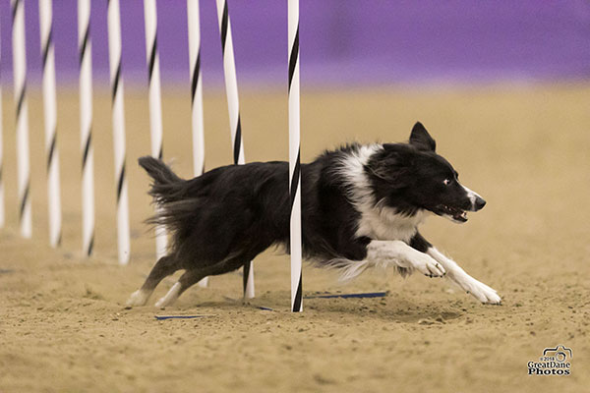 Training layers of foundation skills will enable you to set default behaviors in place that are beneficial for performance in obedience competition, an agility trial, or on a trail hike. 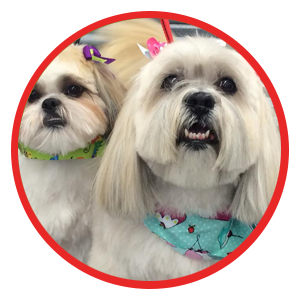 Canine Design is an all-breed dog and cat grooming salon and day spa providing an exceptional line of botanical products and show quality grooming services. 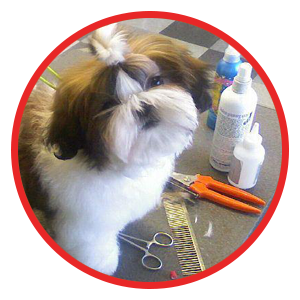 Many of Canine Design’s customers are show dog breeders and trainers. 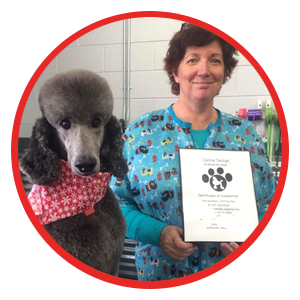 Stacey Sullivan, Canine Design’s owner, has over 30 years of experience including 13 years working as a full time Veterinary Technician and Clinic Manager. 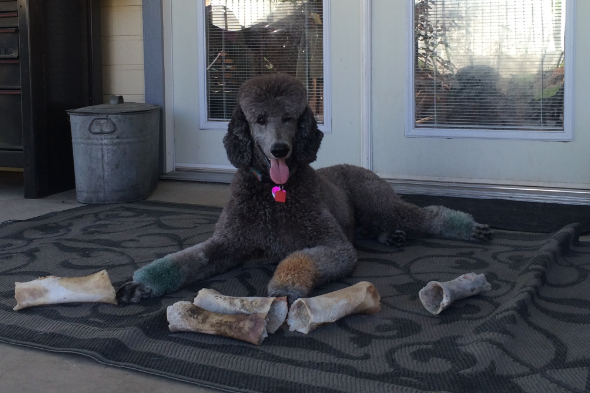 As a result based on that experience, all aspects of health are taken seriously at Canine Design. Does your dog get to run at a natural pace and be a dog? 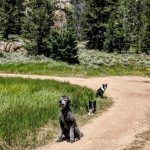 Do you have training and default behaviors in place so your dog is safe in off-leash situations? 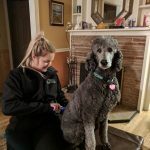 This is so important for canine mental well being! It also promotes overall body tone and fitness. 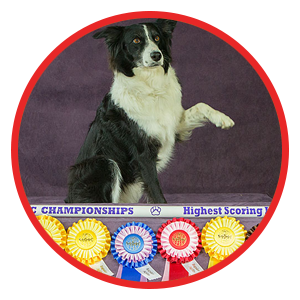 Whether you are competing in agility, obedience, or just going for a hike, default behaviors are important. 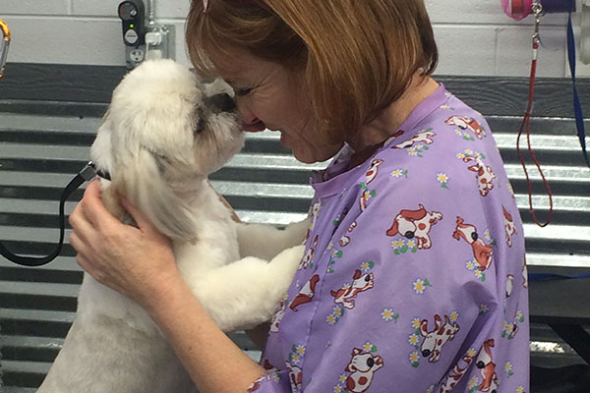 Consultations concerning Puppy Pilates, body awareness, diet and supplements are available by appointment upon request.